Tieteiden kuningatar* kutsuu kaikkia lukiolaisia älyllisille seikkailuretkille valtakuntaansa matematiikan kerhossa, joka kantaa Évariste Galoisin** nimeä. Kerho kokoontuu lukukausien aikana - ellei toisin ilmoiteta - perjantaisin klo 14:45-16:00 Lyseon luokassa L26. Kerhoon ovat tervetulleita kaikki matematiikasta kiinnostuneet nuoret Lyseosta ja muista lukioista (ja yläkouluistakin) luokka-asteesta riippumatta. / The Queen of Sciences* invites young students to join intellectual adventures over her empire in Lyseo math club named after Évariste Galois**. The club meets during school terms on Fridays at 14:45-16:00 in the Lyseo classroom 26. All young students who are interested in mathematics are wished welcome to join the Galois club. Dr. Tuomas Kortelainen is the official Supervisor of the club. Retired math teachers Juhani Fiskaali and Teuvo Laurinolli are serving as assisting Guides. Mrs Alli Huovinen, the famous Math Aunt, acts as the Benevolent Protector of Galois club. Since 2016 the club has included a Senior section which welcomes older math lovers to attend and contribute to the regular Friday meetings. Tervetuloa tutustumaan milloin tahansa! / Just drop in any time to have a taste! * This is how Carl Friedrich Gauss described the nature of mathematics. ** Évariste Galois (1811-1832), a Frenchman, was one of the most dramatic personalities in the history of mathematics. He died at the age of 20 after a duel in which he was fatally wounded. In the preceding night he wrote in his notebook an extensive report on the discoveries he had made about the solvability of algebraic equations. These deep results, now known as Galois theory, made a revolutionary impact on the development of mathematics. 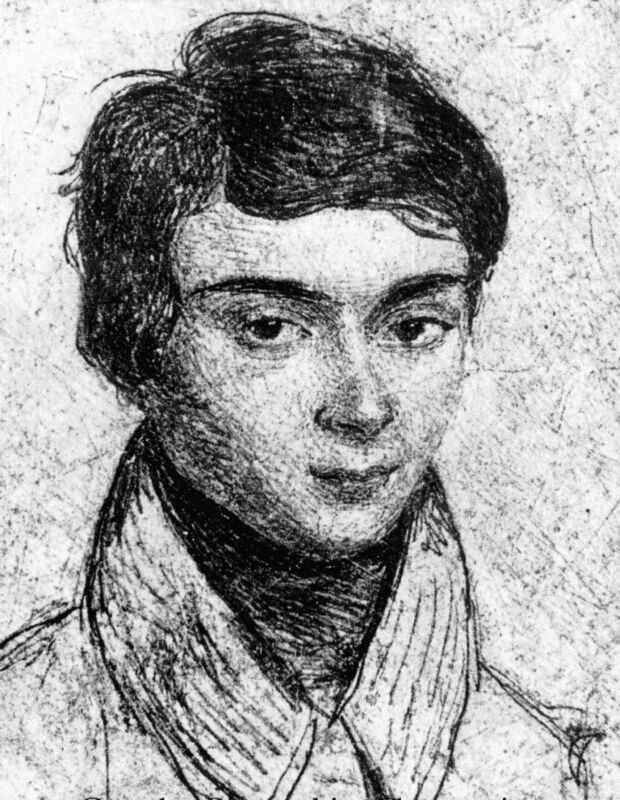 Click here to see a picture of Évariste Galois at age 15 as drawn by one of his classmates. Introduction to geometric algebra: vectors, quaternions and multivectors (TL 29.1.2016): Download pdf-file here.